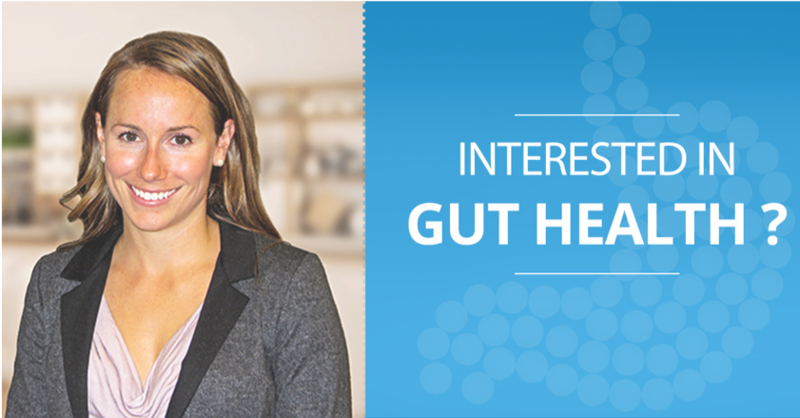 Learn more at this exclusive, two-part holistic gut health seminar series: 7pm – 9pm Feb 27 & Mar 6, 2018. Justine Dowd, PhD, is a post-doctoral fellow at the U of C. Her research is focused on health behaviour change using evidence-based strategies (self-compassion and self-regulation), to improve quality of life and maintain a gluten-free diet for people with celiac disease. Subscribe to our newsletter for FREE training videos, updates, promotions, and informational articles sent straight to your inbox.